I was asked last week by young hockey player. “How often should they get a sports massage?” and it’s a question that comes up regularly. The answer really depends on what it is you are looking for in terms of what you think you’ll get out of it. So what is the best way to make use of our services? If you are dealing with an injury then sports massage isn’t what you are looking for. You want to look to getting a sports therapy appointment. These encompass both manual therapy and exercise and are all about rehab after an injury. 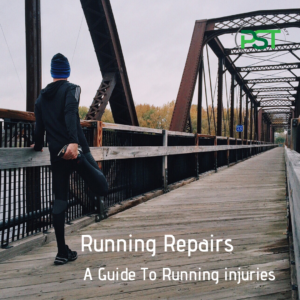 So it’s not so much about general recovery in terms of recovery from exercise but recovery from injury and our processes will help you through that. Sports massage though is geared towards general recovery. In a recent study, you can also download the paper in the link, showed distinct benefits when IronMan triathletes received massage to their quads after the event. Previously these types of studies have been gym based and the exercise component has been quite short rather than after several hours of activity as in an IronMan. 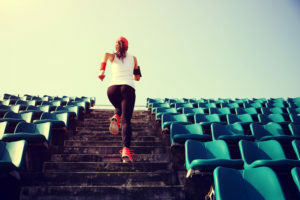 The study found that the athletes that received treatment had significantly lower scores in terms of perceived levels of pain and fatigue than those that did not receive any treatment. So how does this relate to you, assuming you haven’t just completed an Iron Man triathlon? If you are involved in a sport then it can be useful to add in a sports massage during periods of hard training. I had a post up on Facebook a little while ago which was a graphic of the training and recovery process and the biggest factors you need to get right in ensuring you recover well. The two big ones are nutrition and sleep. Missing out on either adequate sleep or nutrition and you are facing an uphill battle to deal with your training load. If sleep and nutrition are the big factors in recovery how does massage fit into the equation? Lets take a look at the study with the triathletes. Massage has a big impact in terms of perceived levels of pain and fatigue. This is very useful as both can interfere with the ability to get a good night’s sleep. Hard training sessions can leave you feeling sore, especially as the training volume accumulates. Scheduling appointments during the later stages of hard training blocks is idea. This way you maximise the benefits of a massage in timing it to aid sleep quality. What if you’re not involved in a sport? You may do some exercise it isn’t that regular or hard? You can still benefit for similar reasons as those involved in sport. Outside of professional sport our biggest stressors are work not how much or what exercise we do. There may not be the physical stress of exercise there is still the effects of mental stress of work. This can affect how we perceive pain and fatigue becoming more susceptible to feeling aches and pains as a result. So as with the triathletes massage can help reduce the perceived levels of pain and fatigue helping you sleep better and increasing your sense of well being. Hopefully this helps you understand how massage can help you and when best to schedule your appointments. Great information! Thanks for sharing it. No problem at all, I’m glad you enjoyed it. Previous PostPrevious Why do I still hurt months after the injury? 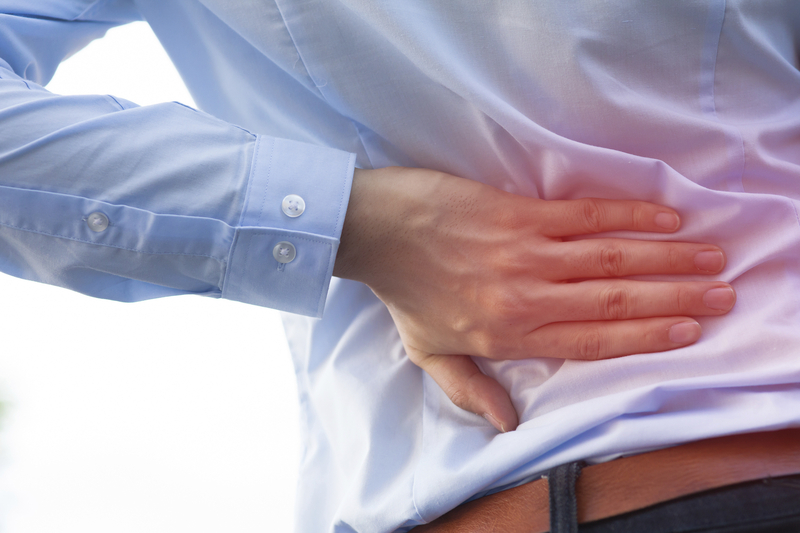 Next PostNext What are the best exercises for lower back pain?